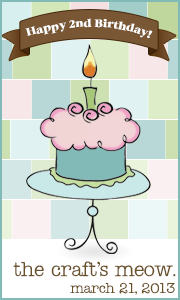 Click HERE for the YNS March Release Blog Hop!! The patterned paper I used to create my card is from the Carta Bella Parie Girl collection. It goes along with this stamp set perfectly! 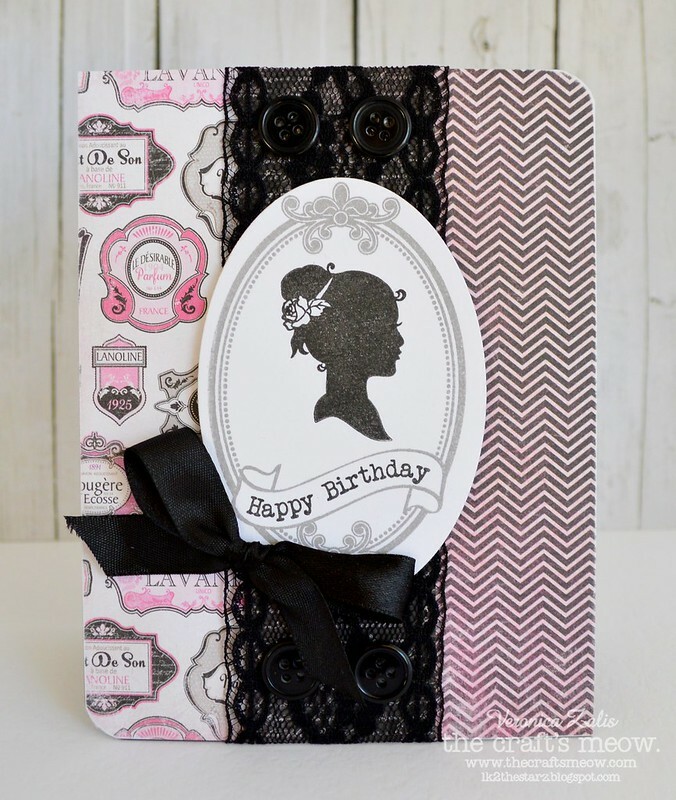 Love the lovely lacy silhouette card!